We caught up with Chimento’s sales director, Michele Battaglioli, to find out how the Italian fine jewellery brand is planning to make the UK its third biggest market. Meet any jeweller in the UK that stocks Chimento, and the chances are they will have nothing but good things to say about the brand. Chimento is more than just a name retailers can put in their store windows, but it’s a brand which offers high quality products and invaluable support. In 2015, Chimento made a road map for the development of the brand in the UK, with a target to achieve 50 doors by the end of 2018. Now, six months away from the date in question, sales director, Michele Battaglioli, is confident the brand’s goal will be achieved. Despite business being effected by Brexit, such is the case for many European jewellery brands trading in the UK, Chimento stands in good stead. 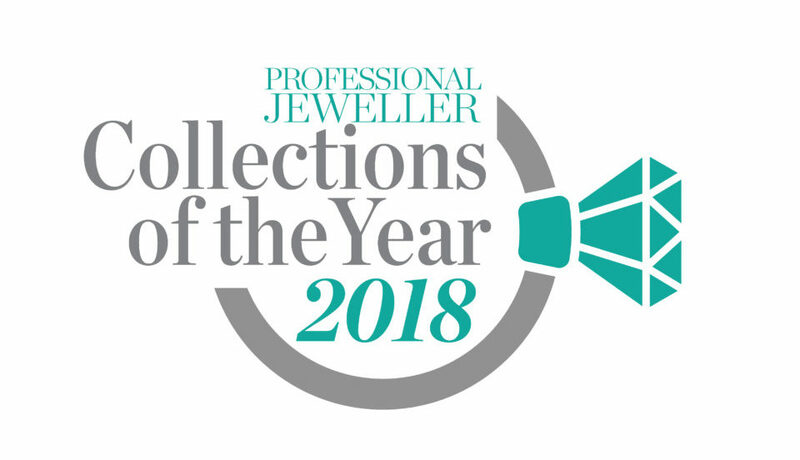 In fact, last year the Italian jewellery brand achieved some very important milestones, including finalising a partnership with national jeweller Fraser Hart. Launching inside the jewellery retailer’s revamped Brent Cross boutique, the partnership got off to a positive start, with the brand selling well in store. Battaglioli says of the last 12 months: “Business was affected by Brexit last year, no doubt, but that being said we did achieve some very important targets in 2017. Looking ahead, Battaglioli knows the UK market is still facing challenges, but remains confident the brand can grow, with an emphasis being placed on supporting existing retailers. Support for retailers includes regular visits from local agents, brand and product training, visual merchandising, and advertising. Furthermore, as a family business the brand is able to tailor support to each client, and react quickly to partners’ needs. For example, when requested, Chimento can support retailers with local advertising or activities/ events. Stardust. Italian fine jewellery brand Chimento has presented three new collections at Baselworld 2015, including Stardust, Armillas and Link Infinity. Crafted using a new construction concept, Stardust includes flower-like clusters of diamonds and sapphires that taper at the edges to offer a more contemporary aesthetic. In contrast, Armillas looks back to the brand’s origins and focuses on white, yellow and rose gold pieces with a classic feminine design. Finally, the Link Infinity collection comprises three pieces in 18ct yellow and rose gold set with combinations of amethyst, sapphire and white diamonds. Compared to other Italian jewellery brands, Chimento offers free insurance against theft and robbery on all its jewellery, and believes this is an important USP staff should be highlighting to customers in store. The brand is also able to satisfy almost any request of customisation. Moreover, in September Chimento will be launching a new window display, advertising campaign and website. The brand has also embraced social media and implented a successful strategy, while on the product side of things Chimento has hired new blood to help generate fresh ideas. 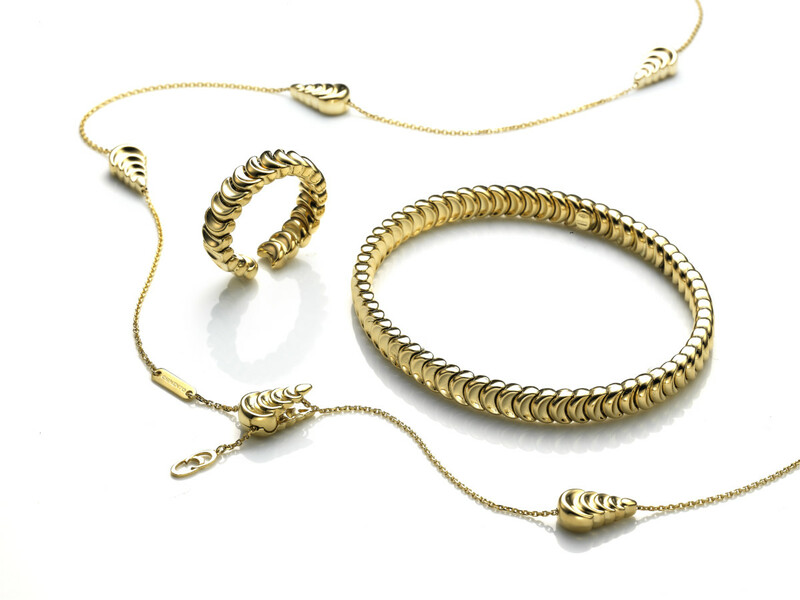 To meet consumer demands Chimento is committed to evolving and staying relevant to today’s gold jewellery buyers, with designs noticeably less bulky than before. This is both due to the price of gold, and also as a response to consumers, particularly in the UK, investing in discrete and feminine jewellery pieces as opposed to bold, statement designs. 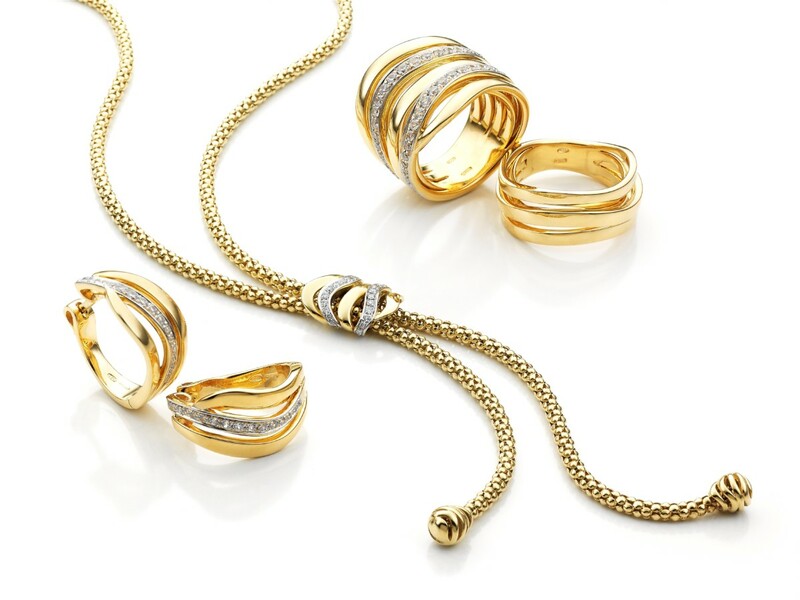 Today, most Chimento products retail at £400- £2,500, a competitive price for high quality jewels crafted in 18ct gold and adorned with diamonds. In the UK, Chimento is looking forward to expanding its partnership with Fraser Hart, and hopes to gain a stronger presence inside shopping centres as footfall suggests this is where consumers are currently shopping. In terms of location, the brand is looking for partners in key cities such as Manchester, Edinburgh, Canterbury and Hull. At the moment, Italy still represents 50% of Chimento’s turnover, with the US also representing a big market for the brand. Working alongside the brand’s sales agents for the UK, Michele Battaglioli looks forward to making the UK its third biggest market.